This weekend we’ll see tons of live music, shows, and and even a parade! One of the largest circuses in the world (now that Ringling Bros has ended) is coming to Charlotte’s old Eastland Mall site this week. 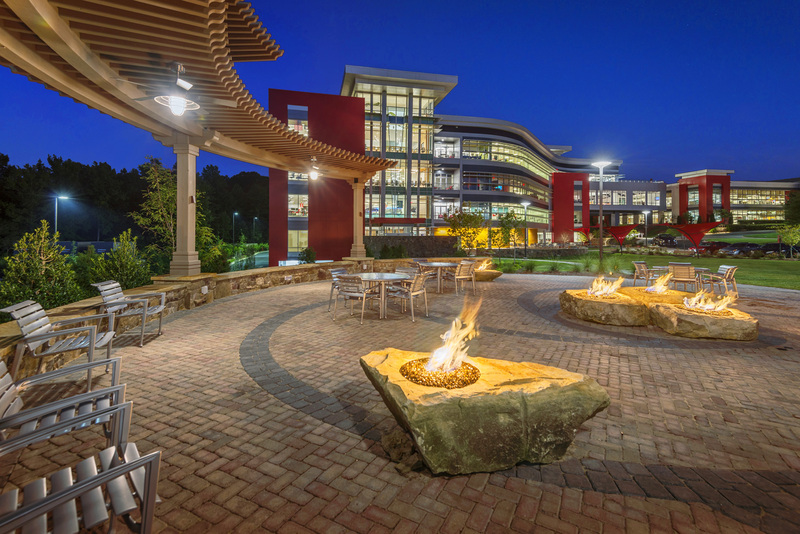 Shows will run every day next week from Tuesday, March 14 through Sunday, March 19 at the former Eastland Mall site, at 5471 Central Avenue in Charlotte. Tickets are on sale now at TicketNetwork.com. Celebrate Ireland’s best holiday at FTF South End. Special menus, live music, and craft beer at Sycamore Brewing! Yummi Banh Mi Truck, TIN Kitchen, Papi Queso, and OooWee BBQ will be serving up some of their best Irish dishes. 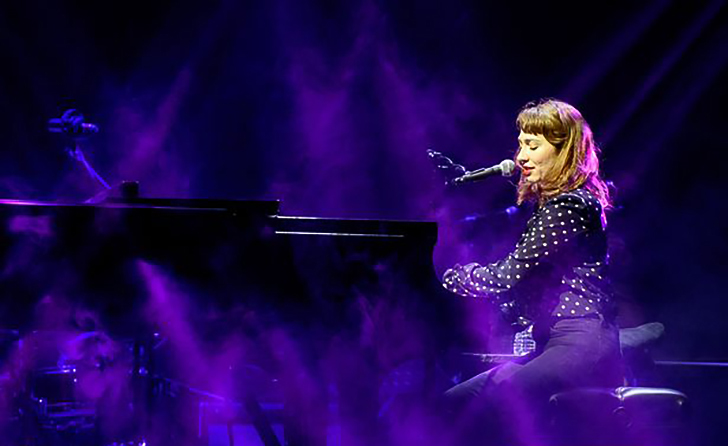 Regina Ilyinichna Spektor is an American singer-songwriter and pianist. She was born in the Soviet Union, where she began classical training on the piano at the age of six. Check her out live at the Fillmore this coming Friday at 8pm, for tickets or more info click here. 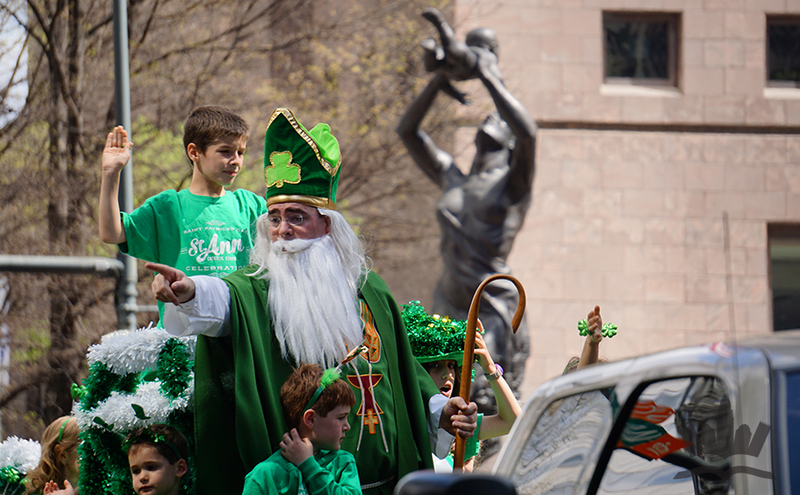 This year’s St. Patties Day Parade will be rolling down Tryon Street this coming Saturday. The parade will step off at 11:00 A.M. at N. Tryon St. and 9th Street in uptown Charlotte. It then marches south to 3rd Street where it takes a left and marches down 3rd St. to Caldwell. There will also be a ‘Charlotte Goes Green Festival’ after the parade with something for everyone of all ages to enjoy. 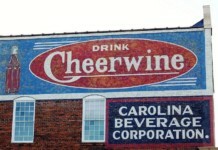 The Festival is located on S. Tryon St. between 3rd St. & Stonewall St. This Saturday, March 18th, from 10am-9pm, Charlotte will host a massive bike race. 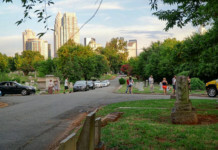 The ride will be sectioned off in groups on a 30-ish-mile “Party Pace” route around Charlotte. The route will feature urban paths, dirt roads, and even single-track trail. 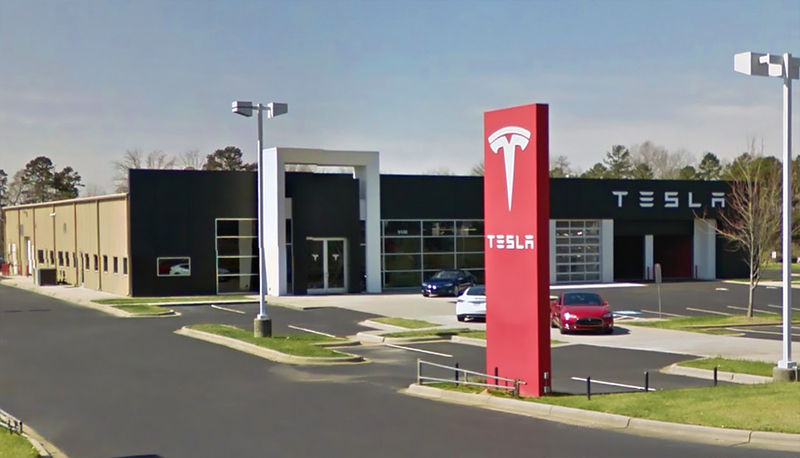 We’ll stop along the way at 5 locations, called “Stages” where we will have a mini race. Some races will be Cyclocross style, others Cross-Country MTB, and maybe even a sprint through a mud hole. 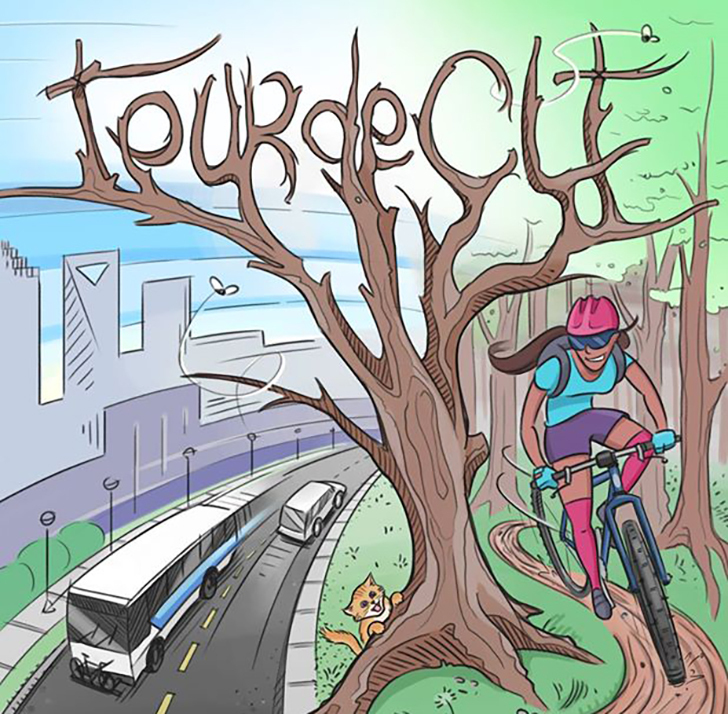 The Tour de Charlotte will be a showcase of in-town Charlotte trails, paths, and commuter routes. 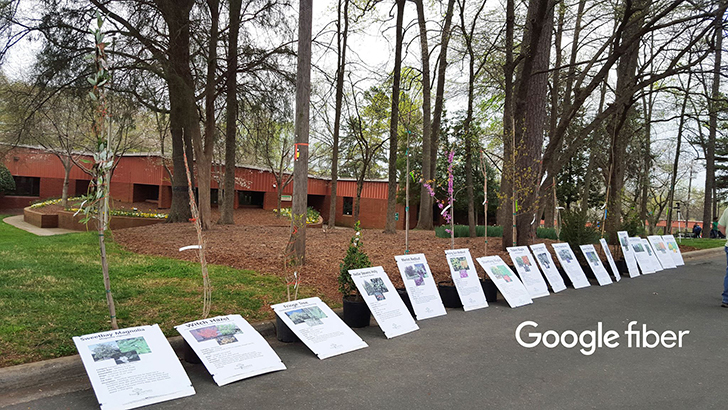 Google Fiber has just partnered up with TreesCharlotte (a local nonprofit) to give away 750 trees (6′ to 10′ tall) to local residents in an effort to increase Charlotte’s tree canopy. The upcoming ‘Free TreeStore’ will be held from 9 to 11 a.m. on Saturday, March 18th at Charlotte’s landscape management office – 701 Tuckaseegee Rd. 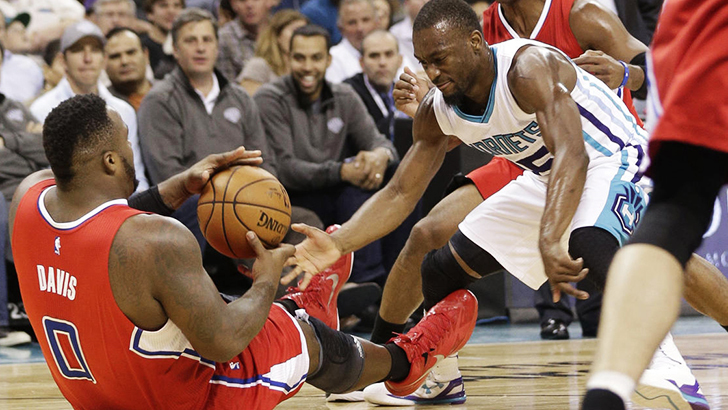 This coming Saturday night at 7pm, the Hornets will be taking on the Washington Wizards at the Spectrum Center. 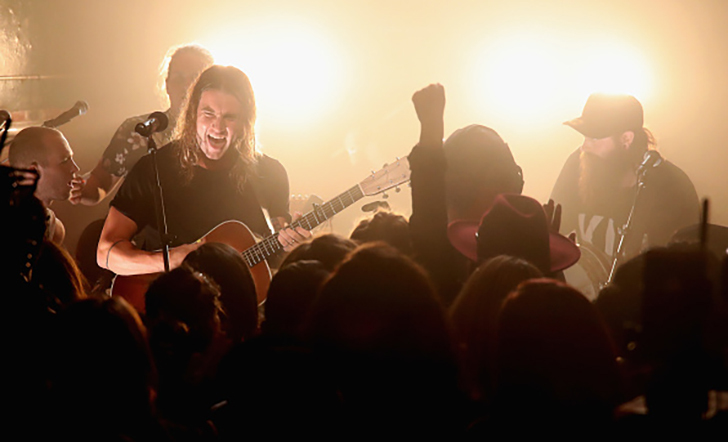 Judah & the Lion is an American alternative band from Nashville, Tennessee that started in 2011. Their latest release is Folk Hop ‘N Roll. The band is made up of Judah Akers, Brian Macdonald, Nate Zuercher, and Spencer Cross. 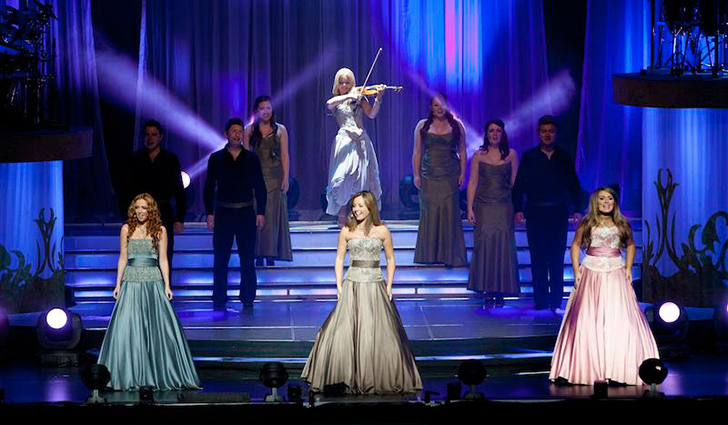 They will be performing live at the Blumenthal Performing Arts Center this coming Sunday at 3pm. 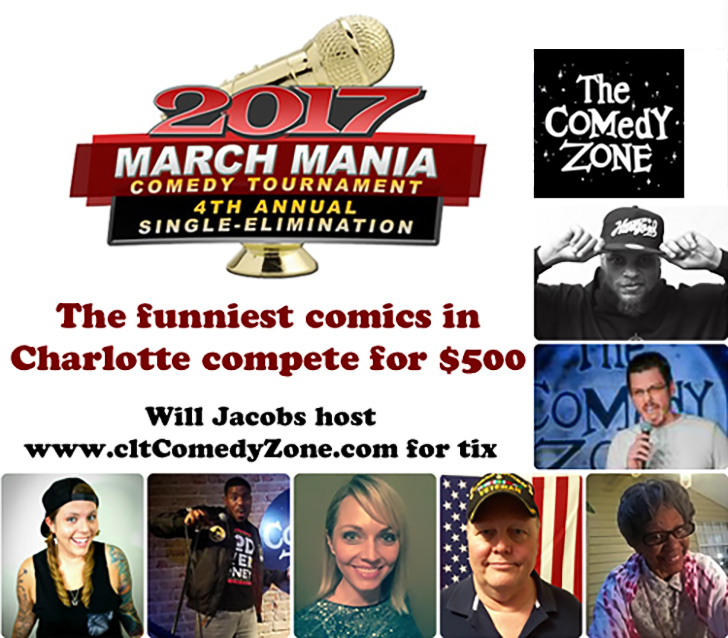 Ok, this may not ‘technically’ be in the weekend, but it’s an event you can’t miss – this coming Tuesday, Charlotte’s funniest stand-up comics will compete in the 2017 March Mania Comedy Tournament, all questing for a $500 cash prize in this single-elimination tournament. Competitors go head-to-head, then using your SmartPhone YOU send your favorite comic on to the next round, until only one winner remains. That means our comics are bringing their best to the stage to win over your laughter and applause. It’s a high-energy night and it will be one of the best Tuesday nights all year long. Arrive between 7:00-7:50 PM for your chance to fill-out the tournament bracket for your chance to win!